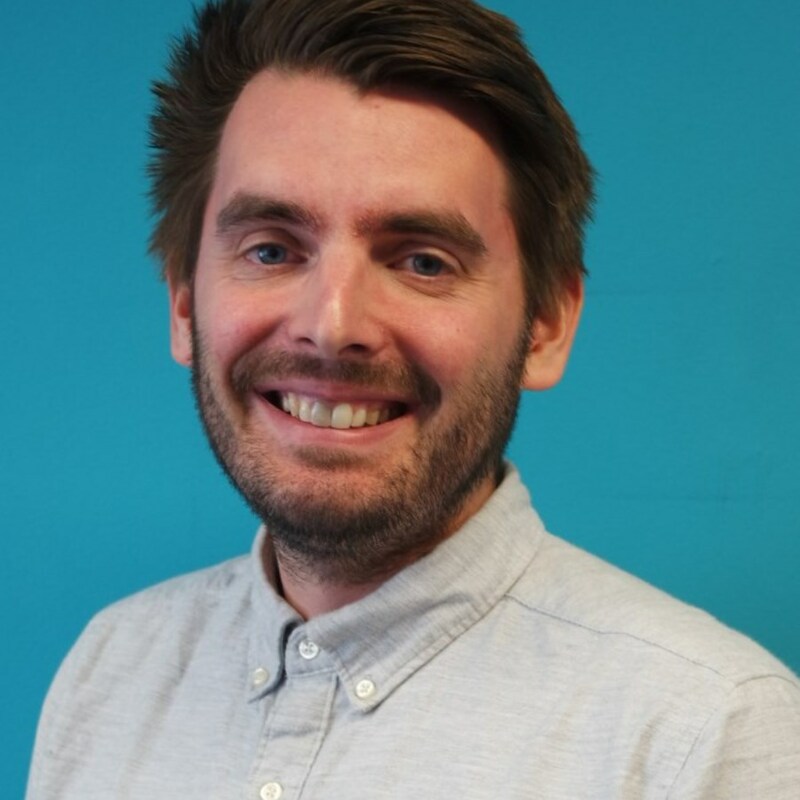 Phil has a degree in History from Cambridge University, a PGCE from Bangor University in North Wales and an MA in Restorative Justice from the University of Hull. 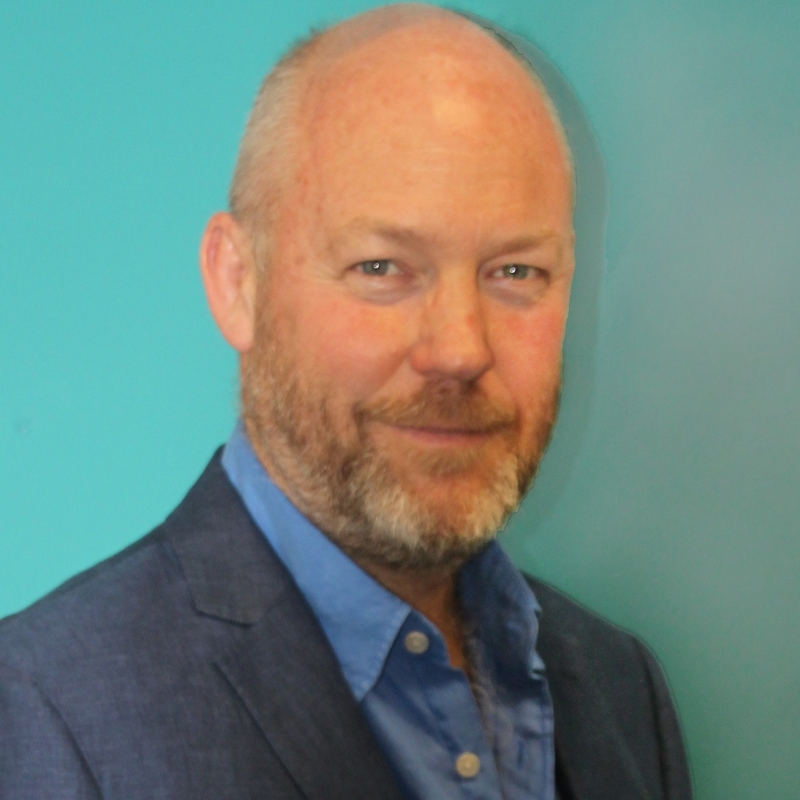 Phil is passionate about education and peacebuilding; he has worked in many contexts affected by violent conflict, including the Philippines, Myanmar, Sri Lanka and the South Caucasus. Phil joined 3FF to apply his peacebuilding experience more to a UK context, and he sees a lot of potential in combining peacebuilding and inter-cultural approaches to strengthening relations. He also has a keen interest in music and plays flute and saxophone. 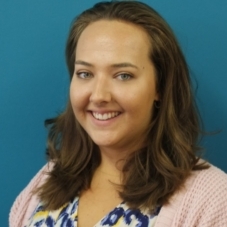 Hannah is responsible for operations including office management, HR and finance. She also manages 3FF's Internship/volunteer Programme. 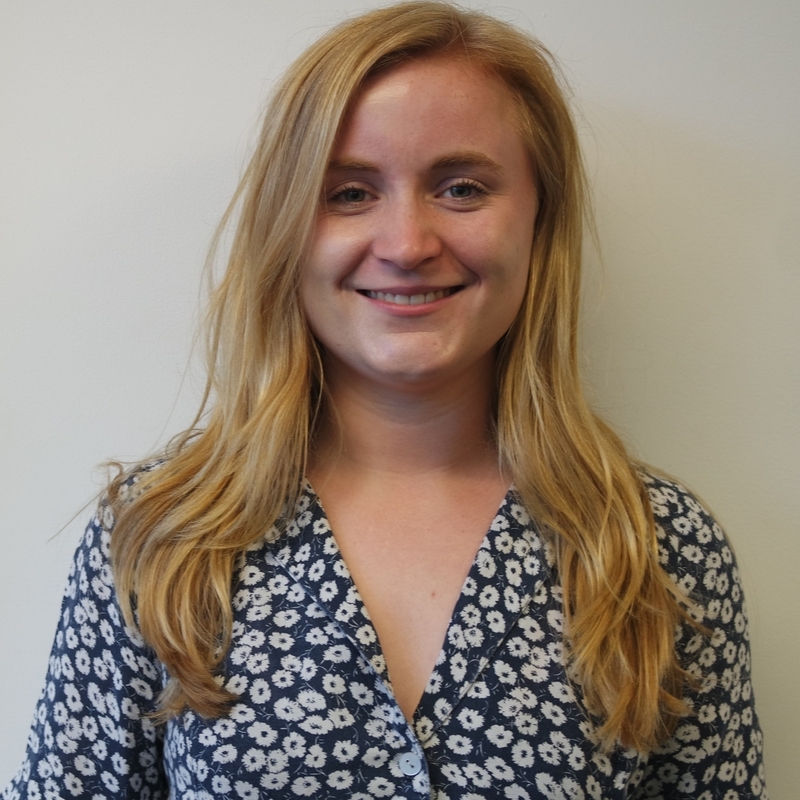 Previously Hannah worked at the Institute for Strategic Dialogue specialising in the use of social media to influence attitudes, tackle intolerance and inspire social change. 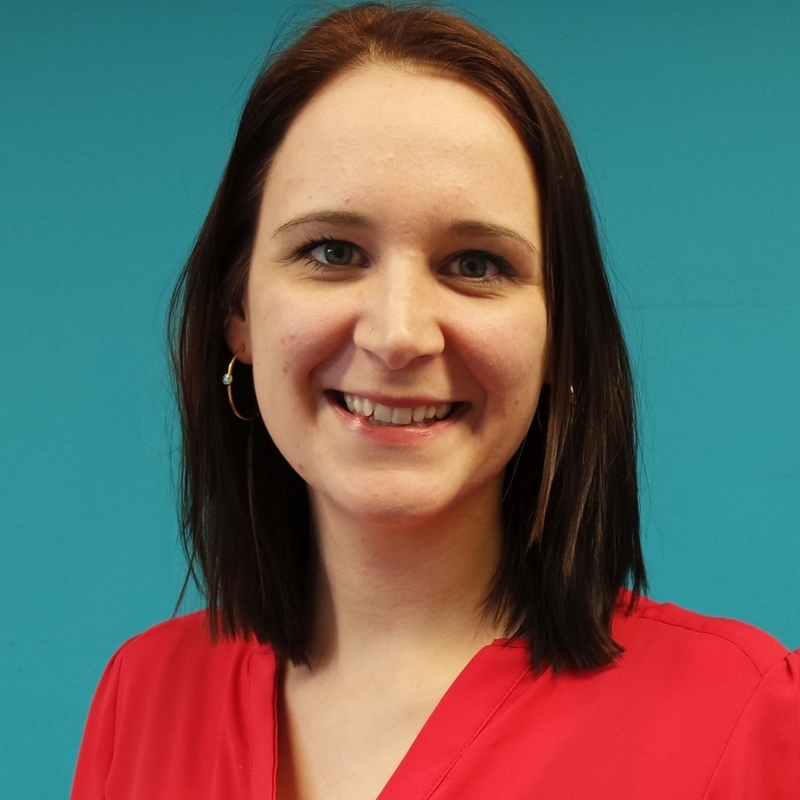 With a background in equality and diversity, particularly in relation to faith, interfaith and LGBT issues, Hannah is also a Trustee for the LGBT Consortium. BA Hons International in Philosophy and Theology & Religious Studies from Leeds University, including a year abroad at the University of South Carolina. 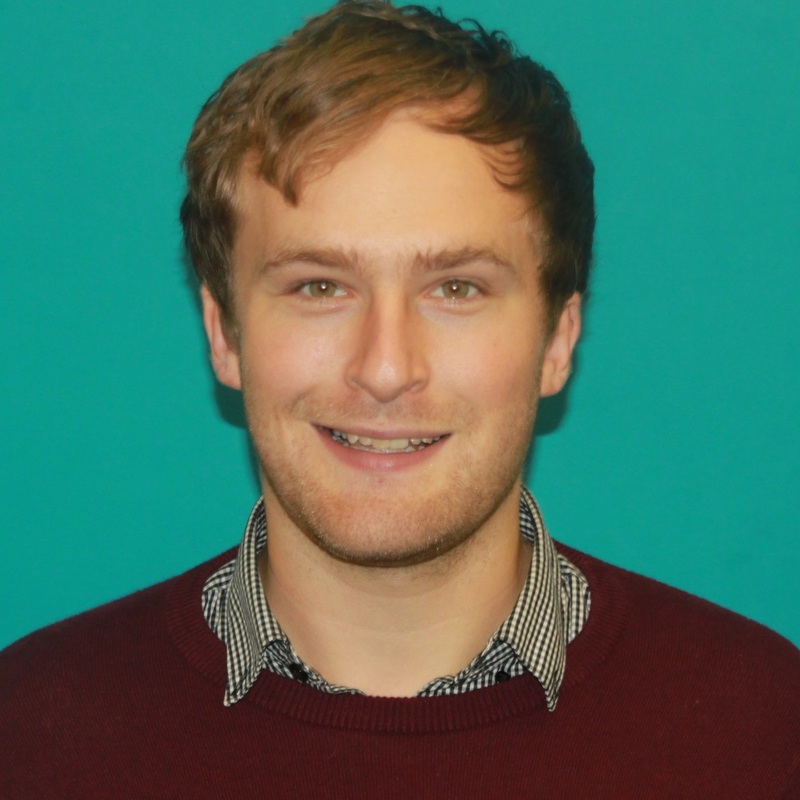 Born and raised in London, Josh has a BSc in Geology from Bristol University and an MA in International Studies and Diplomacy from SOAS. 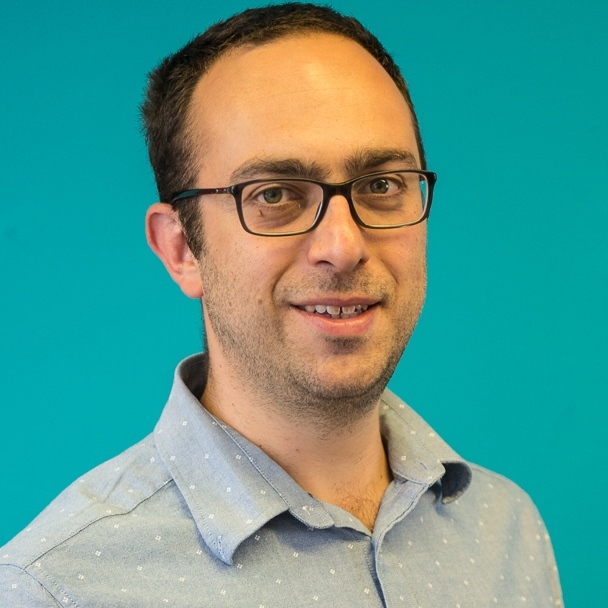 Josh is an experienced facilitator, trainer and project manager and works with many interfaith and conflict resolution organisations in the UK; Josh is interested in creative approaches to dialogue and engagement, in particular the use of drama-based methods. To relax, Josh enjoys cooking and reading; if he had more time he would go to the theatre more, and swim, especially in open water. Josh also enjoys traveling, especially in Europe. Josh was once in a play about the Tour de France and, in order to prepare for the role, had his legs waxed. Philip is in charge of 3FF’s communications, and manages everything from overall communications strategy to day-to-day PR, social and digital media. Grew up in southern Sweden. Studied Religion and Theology at Uppsala University and Philosophy at King’s College London before starting a career in media and comms. 3FF’s resident techie and IT guru. Likes all things Japanese, reading and making music. Tim oversees our programmatic work in Universities including our UN Award-winning leadership programme, ParliaMentors. Siobhán works on 3FF’s Workplace and Community projects, with responsibility for coordinating the internship programme and Faith Awareness Training for LGBT organisations and groups. 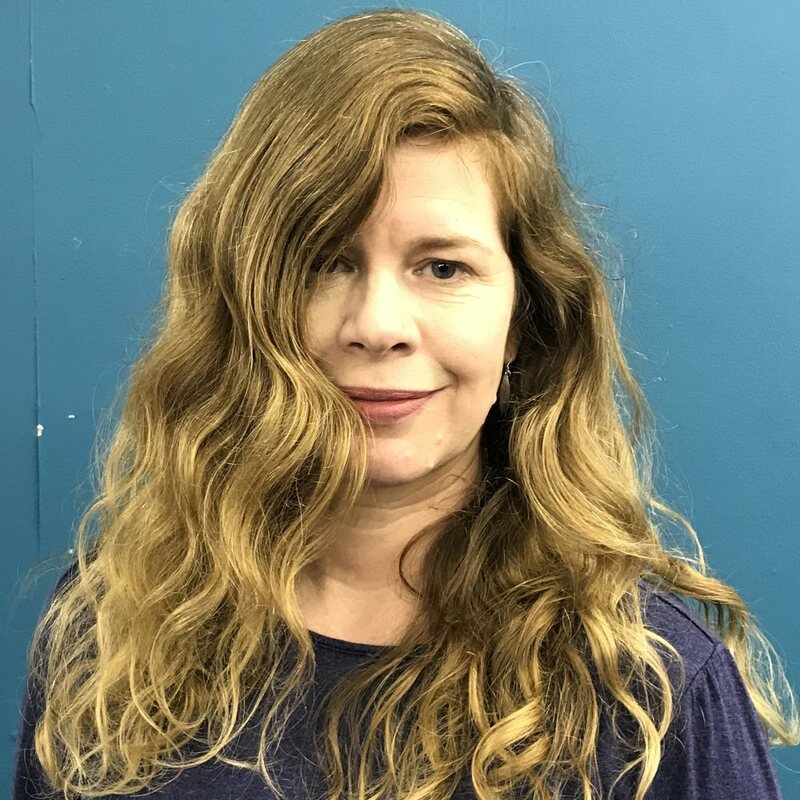 Siobhán holds an MA Religion in Contemporary Society from King’s College London and BA Theology with Philosophy from the University of Exeter. Siobhán is an experienced facilitator and enjoys working with participants ages 8 to 80+. Siobhán also facilitates training for Near Neighbours, and runs independent Skills for Diversity trainings. Siobhán is a member of the Sunday Assembly community and is passionate about including non-religious voices in interfaith spaces. Siobhán is a vegan and animal lover and has previously worked in the Volunteering Department at Battersea Dogs & Cats Home. She interned with the ParliaMentors team from September 2016 to March 2017. She is excited to continue staying involved with F&BF’s work and is now supporting Her Majesty’s Lord Lieutenant of Greater London’s Council on Faith and organising the Faith & Belief Community Awards. Jessica is currently studying at Heythrop College, working towards her Masters in Theology, having already studied Philosophy, Religion and Ethics there. She is interested in exploring the role of religious thought in the public sphere. In her spare time, she likes to explore London, her favourite place at the moment is the South Bank and ‘the new’ Tate Modern. Rich leads on 3FF’s schools work in Birmingham and the Midlands. Rich previously worked for West Midlands Fire Service as a firefighter for 9½ years. In his last 2 years he worked in prevention, leading education on fire safety and road safety. Rich is a pastor at his church in Shirley, Solihull. Rich is passionate about education which is creative, fun, memorable and has a lasting impact. Rich and his wife Becky love to travel particularly across Europe experiencing different cultures and food. Aside from traveling Rich enjoys cycling, football, walking, and going to the theatre. One final passion of Rich’s is coffee. He has 5 different coffee brewing gadgets at home. Ana works on 3FF’s Schools programme. Born and raised in Lisbon, Portugal, Ana has been living in London since 2010. Ana fell in love with London in her first visit to the city, and she decided that is where she wanted to study and live. She has a BA (Hons) in Politics & International Relations from Kingston University. Besides English, Ana speaks Portuguese and Spanish. 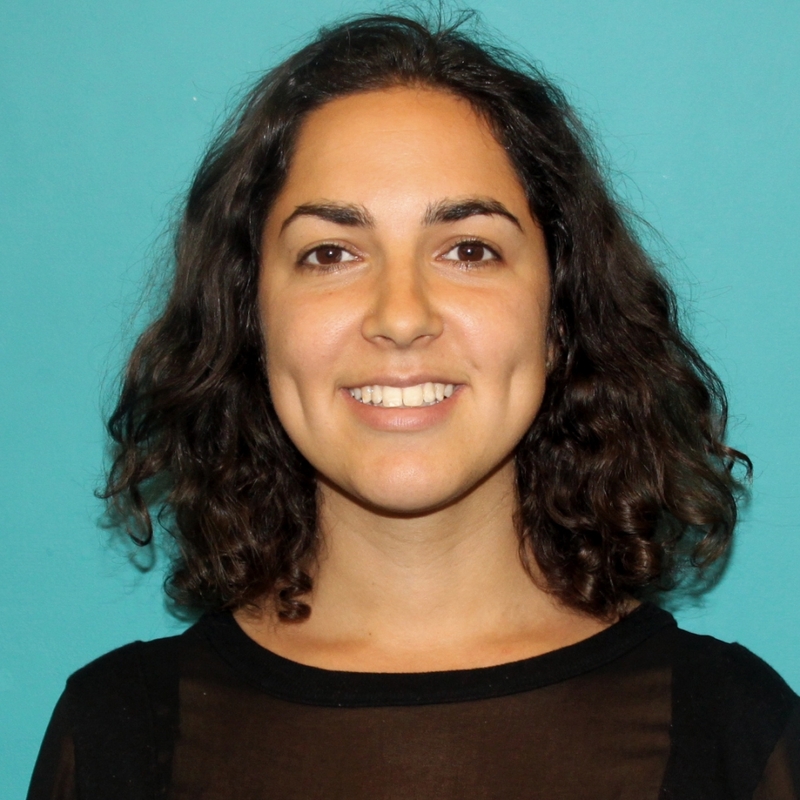 Ana is passionate about social inclusion and youth leadership. She believes that the more inclusive a society is, less conflicts will exist, and the closer we could be from world peace. In her free time, Ana likes to read, hang out with her friends, try new restaurants around London, and travel around Europe. Paraskevi supports the delivery of the Schools Linking programme. She has a background in Peace Education and fostering dialogue between people from various communities across the existing divide in Cyprus. She was fortunate enough to gain teaching and SEN support experience in London and Ankara-based faith schools. She studied Turkish and Modern Greek at King’s College London and SOAS (School of Oriental and African Studies). She’s fond of quality time with loved ones and trees. Jaishree is the West Midlands Schools’ Programmes Officer delivering across schools-based work in the region. 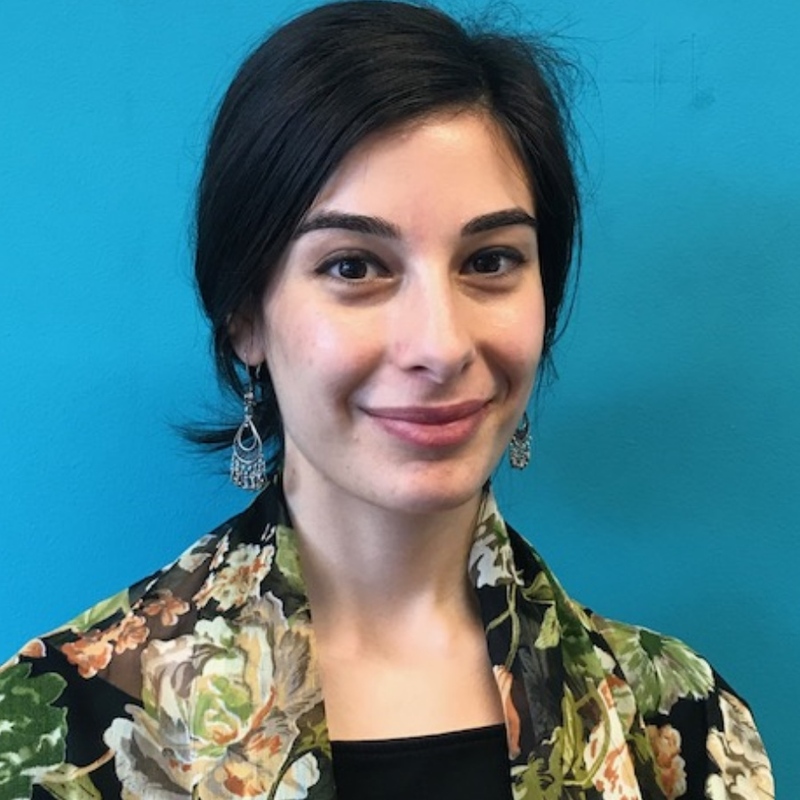 Before joining 3FF she worked as a freelance facilitator for a peace education charity, leading training about peace education, mediation and restorative approaches. She has previously coordinated mental health/ wellbeing projects at Girls Friendly Society and education projects at Action Tutoring. She loves travel, has studied in France and has volunteered in Sri Lanka and Malawi as a VSO volunteer. 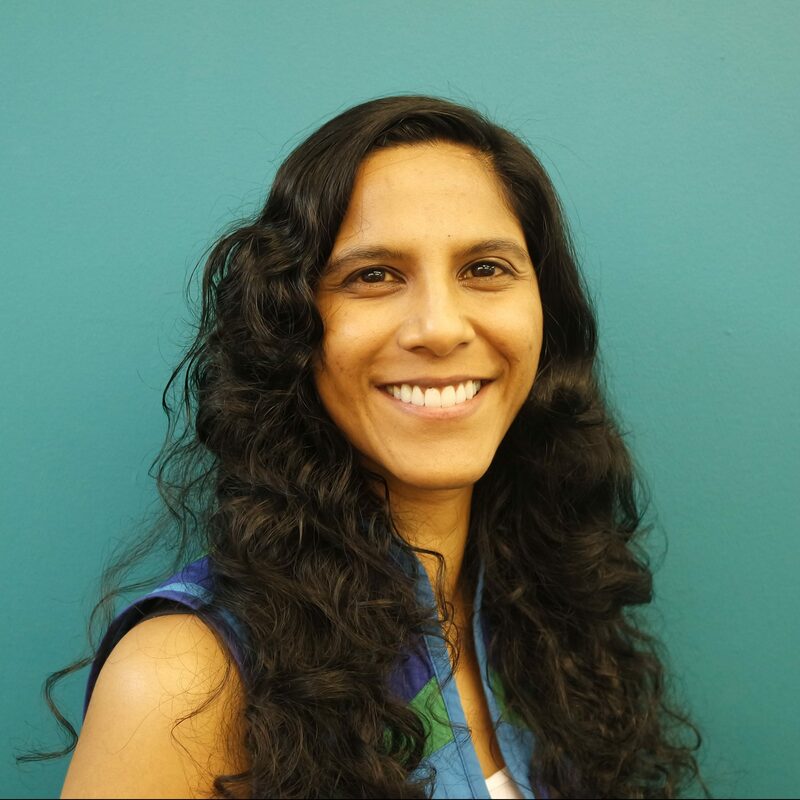 Her interests include social justice, psychology, 5 Rhythms dance, health and wellbeing. Jaishree is interested in, and has spent time in, international communities and would love to build an eco-house one day. Eli coordinates projects that are part of the Urban Dialogues arts programme. Spent a year working on 3FF’s School Linking programme. 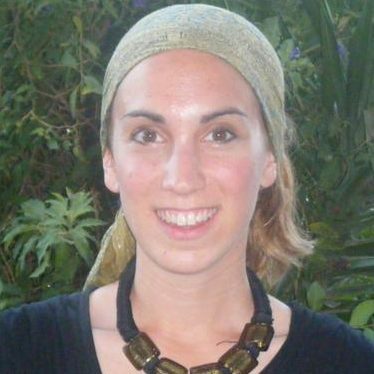 Developed interfaith skills in Israel on the New Israel Fund’s Social Justice fellowship, working at the Parents Circle Forum and Arous Elbahr association for Arab women in Jaffa. Fiona is our Events Co-ordinator. 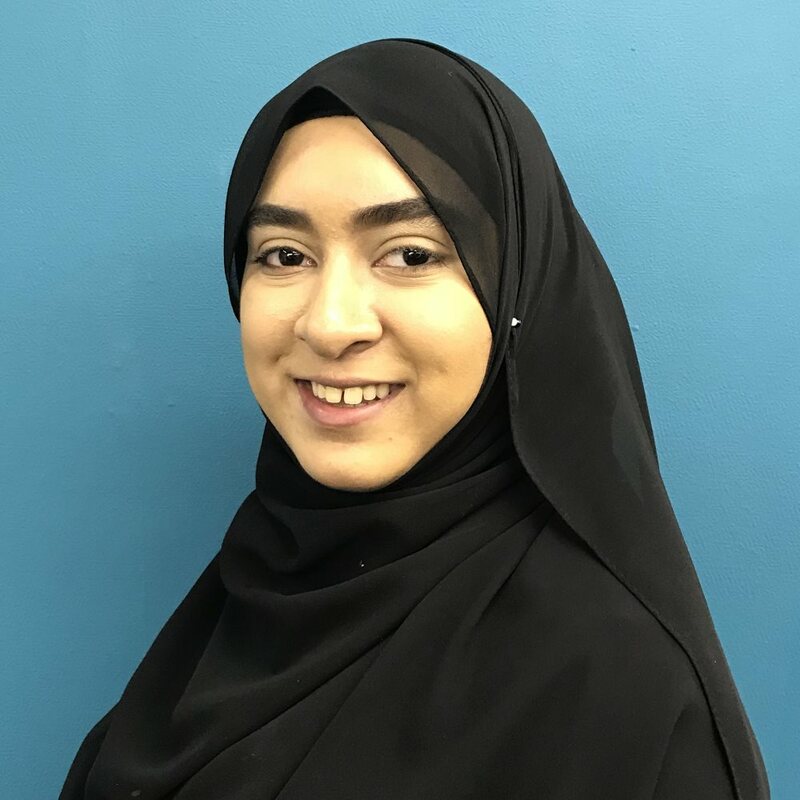 She works on our Urban Dialogues arts programme, with a particular focus on supporting communities in Rochdale and West London to develop interfaith initiatives. Is passionate about tackling prejudice, and has a particular interest in building women’s confidence to influence their communities. Loves the outdoors, visual arts, participatory education and discovering new music. Ben works on the ParliaMentors leadership programme, with a special focus on the Alumni Network. He has specific responsibility for campuses in the West Midlands and SOAS in London. 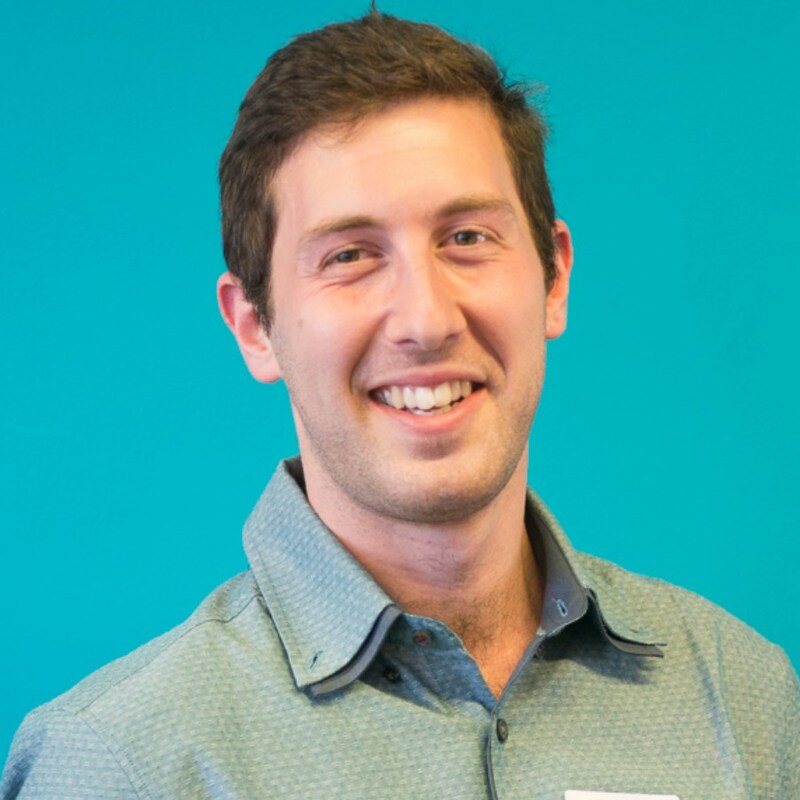 Ben is from leafy Northwood in North London, and has just graduated from Cardiff University with a BA in Philosophy. He loves playing tennis, when the weather permits, and hockey too. 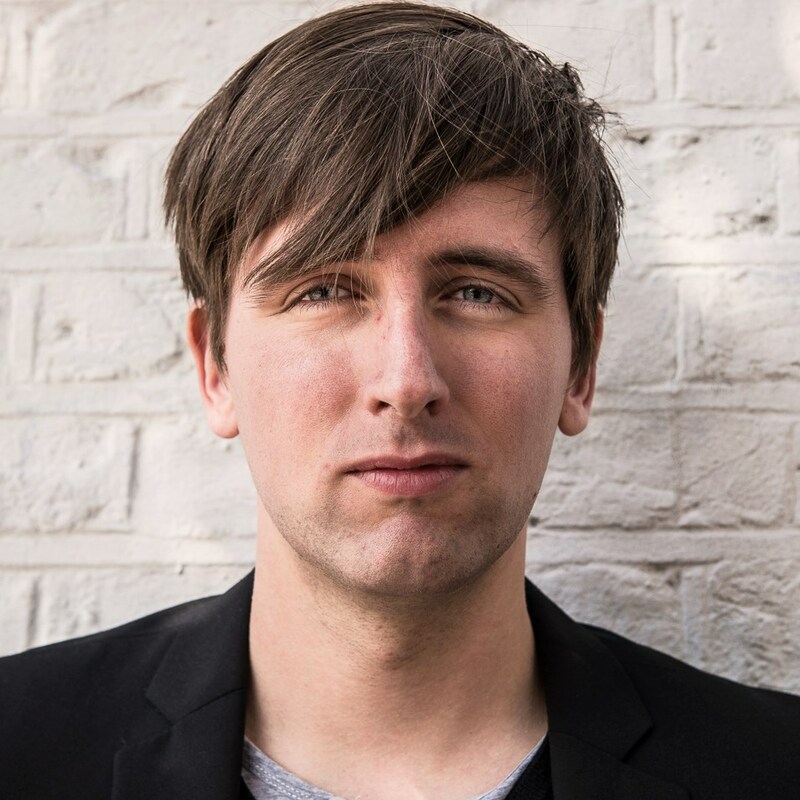 He also enjoys reading and talking about philosophy, particularly political philosophy, and when feeling extra nerdy he gets into Chalmers and his work on the problem of consciousness. Ben would like to work in political areas, in particular in trying to engage younger people in politics. Working with the ParliaMentors team and the alumni network, and spending some time with Schools have given him skills to go forward and help him to meet others with a similar interest. Aqeelah works as a programmes officer on the ParliaMentors programme. She has specific responsibility for campuses in Manchester, Nottingham, and Queen Mary in London. Aqeelah is from the great city of Leicester and she holds a BSc in Nutrition and an MSc in Law and Environmental Science (both from the University of Nottingham). She is passionate about and has worked on projects relating to global food security, sustainability, social justice & race. 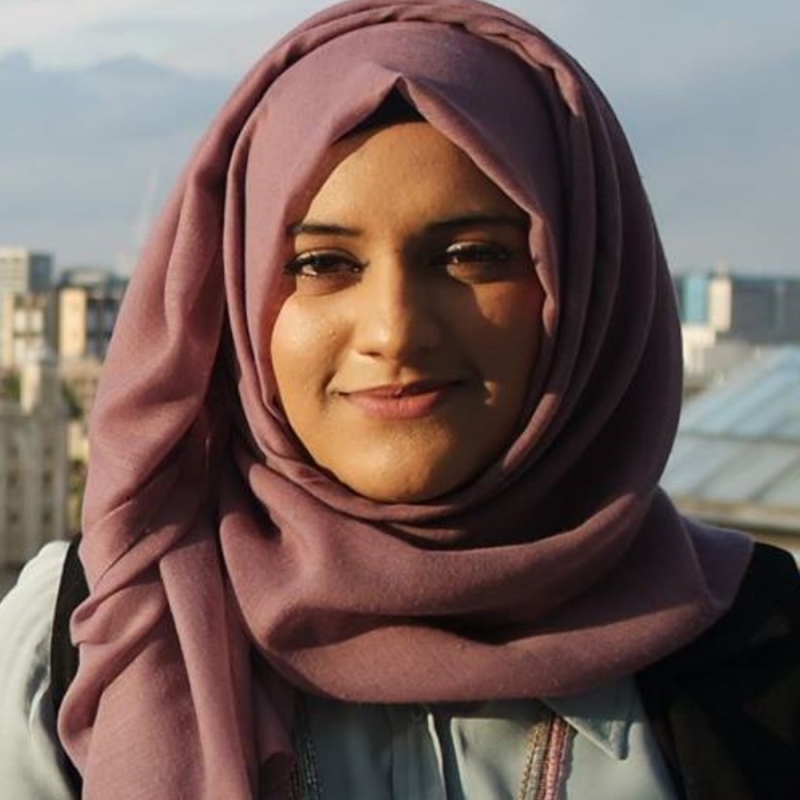 Aqeelah completed the ParliaMentors programme in 2015/16 and has remained engaged through her work on the ParliaMentors Alumni Committee. She has worked collaboratively to organise the annual Interfaith Summit as well as other interfaith activities planned throughout the year. 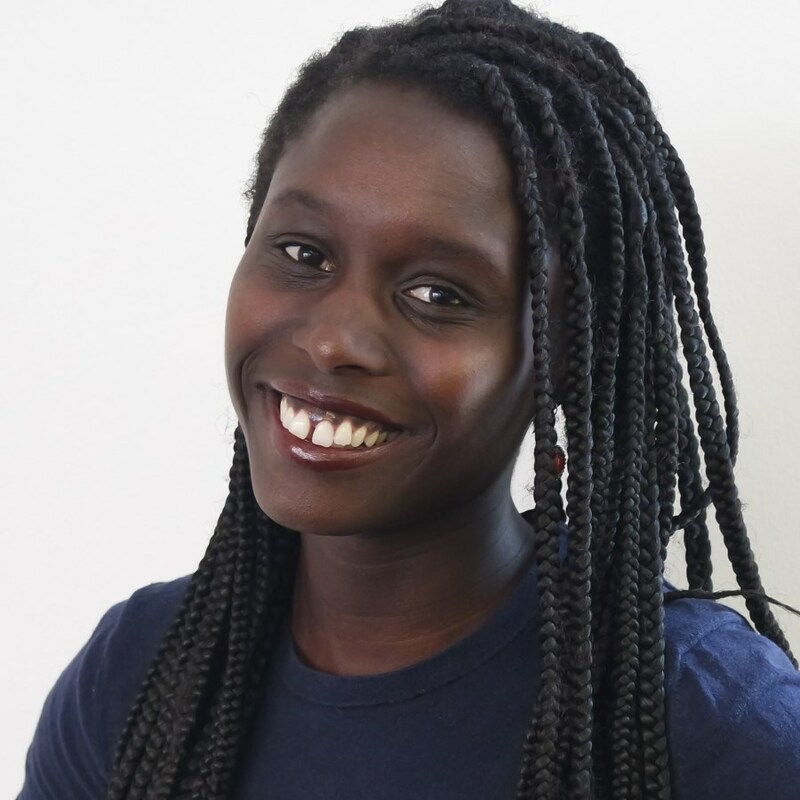 Aqeelah enjoys baking, knitting and exploring natural history in her spare time. 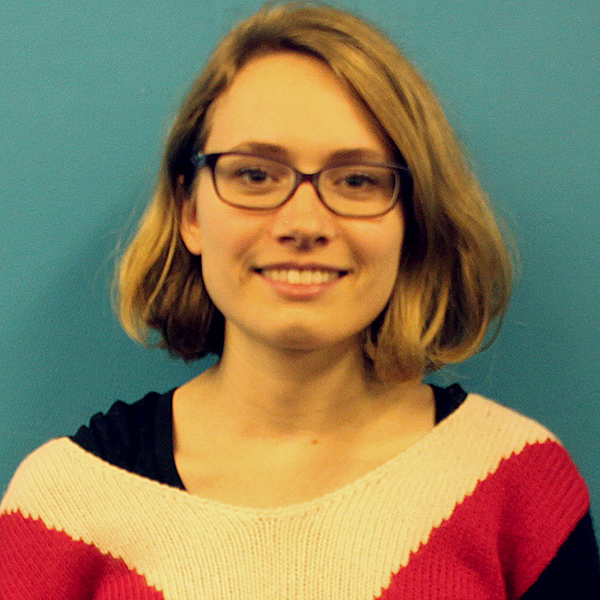 Harriet assists in the HR and Operations Team. Harriet is 23 years old and from Ealing, West London. She undertook a BA in Theology and Religious Studies at the University of Bristol. During her time there she completed a fieldwork project exploring the ways British Muslims reconciled their faith with western secular values. 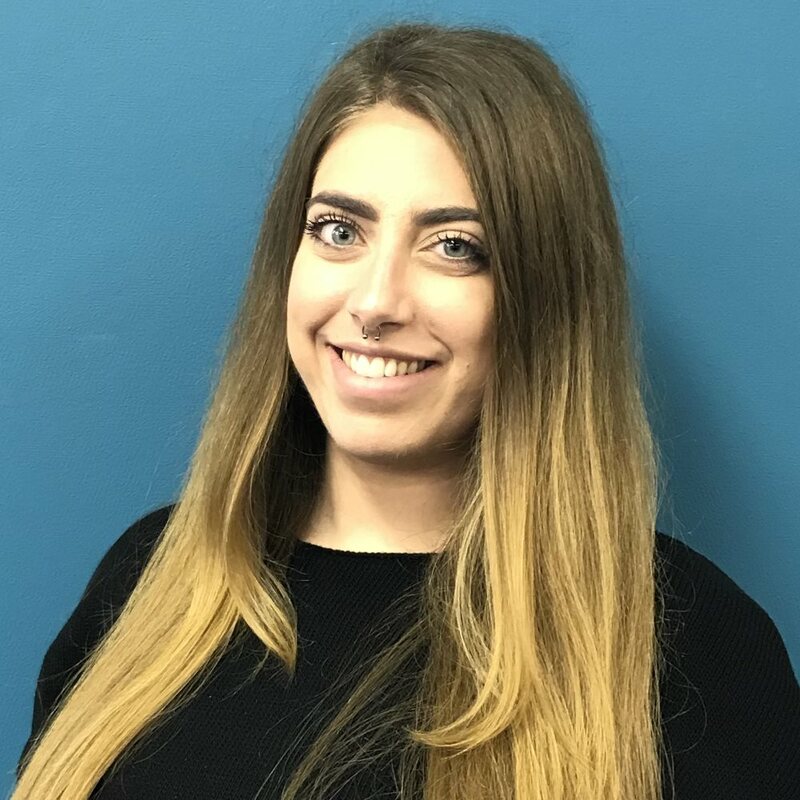 Harriet was the Admin, Operations and Volunteering Intern for 6 months from June – December 2017.She enjoyed it so much that she’s come back as 3FF’s first HR and Operations Assistant. In her spare time she likes listening to podcasts, practicing yoga and eating delicious food! Miriam managed the education programme and following her move to Israel in 2007 she started up the new branch of the Forum. Has a doctorate in philosophy from University of Haifa. Is researching comparative religion and inter-religious relations at Hebrew University. Sits on the religion committee at the Jerusalem Centre for Ethics. Is a fellow of the Susi Bradfield programme for Orthodox Jewish Women Educators. sparked a deep love for travel and cultural difference, Imelda retrained in bookkeeping and accountancy – a field which afforded her the flexibility to forge a new career around her children and her secret passion for number crunching! 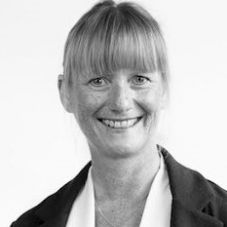 She has been a fully qualified AAT (Association of Accounting Technicians) Licensed Accountant and Member in Practice for over 6 years and now runs her own small practice. Imelda is particularly keen to use her professional skills to empower people and to strengthen social capital. She is fluent in French and Italian and, before starting a family, lived and worked in Asia for 5 years. Her strengths include a strong attention to detail and a keenness to gain a real understanding of her clients’ needs. Interests include reading, trying new foods and watching movies. Passionate about the representation of BAME and Muslim individuals in children’s fiction, and hopes to write a book of her own one day. Born and raised in Greece. Lives in London since September 2016. She has a BA in Political Science (NKUA, Greece), a MA in Intelligence & International Security (KCL, UK) and a MA in Gender, Society & Representation (UCL, UK). She is currently working towards a PhD in the field of Gender &Politics. She has experience in organizing events aiming at bringing together people from different backgrounds and faiths with a shared interest in politics. She loves summer, sea, and partying with friends. 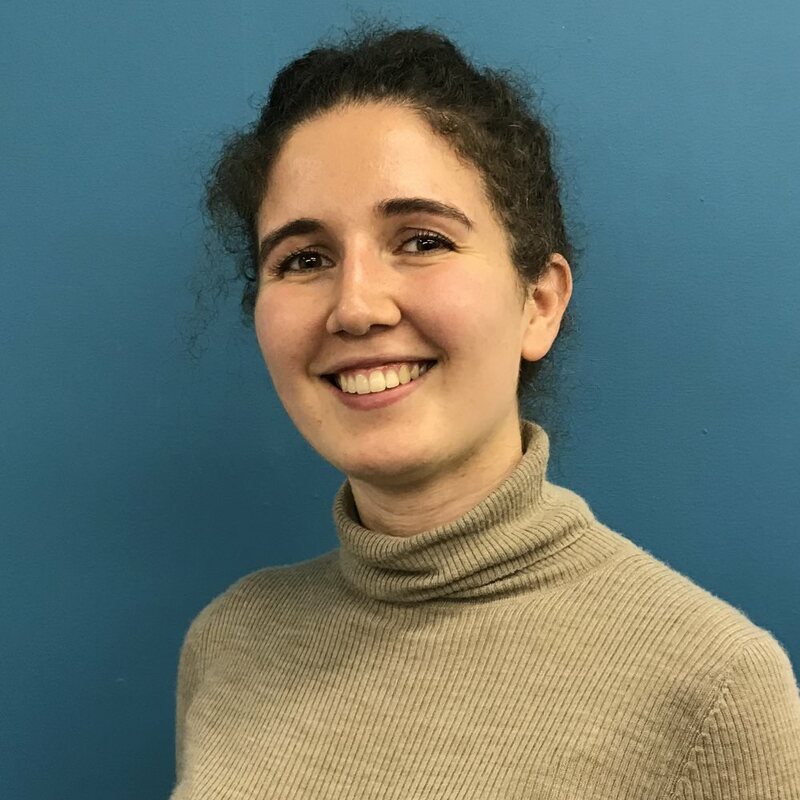 Sophia grew up in an interfaith home within London, which taught her to be accepting and fused her enthusiasm to learn new cultures, beliefs and traditions. 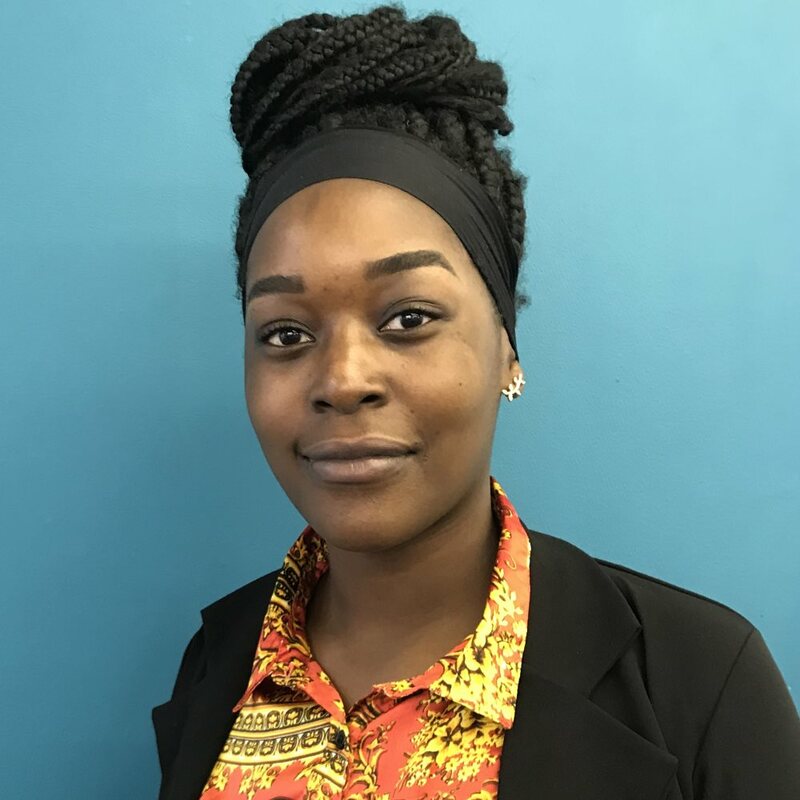 Having completed a degree in Law with International Relations, she is interested in pursuing a career within non-governmental organisations and work within communities to build strong relations and, promote happy well-being. She loves music, socialising, reading and binge watching series on Netflix. Sophia studied Politics and French at Exeter University. She spent her childhood in the Middle East where she attended an International School. She has previously volunteered with local Refugee and Mental Health organisations. Sophia spends her free time listening to music and podcasts, reading and most likely planning her next surfing holiday. Katy is a ‘returner’, who has come back to work after a period of bringing up children as well as working in her local community. A graduate of Edinburgh University, she began working on arts education projects in Mostar, Bosnia and Herzegovina. 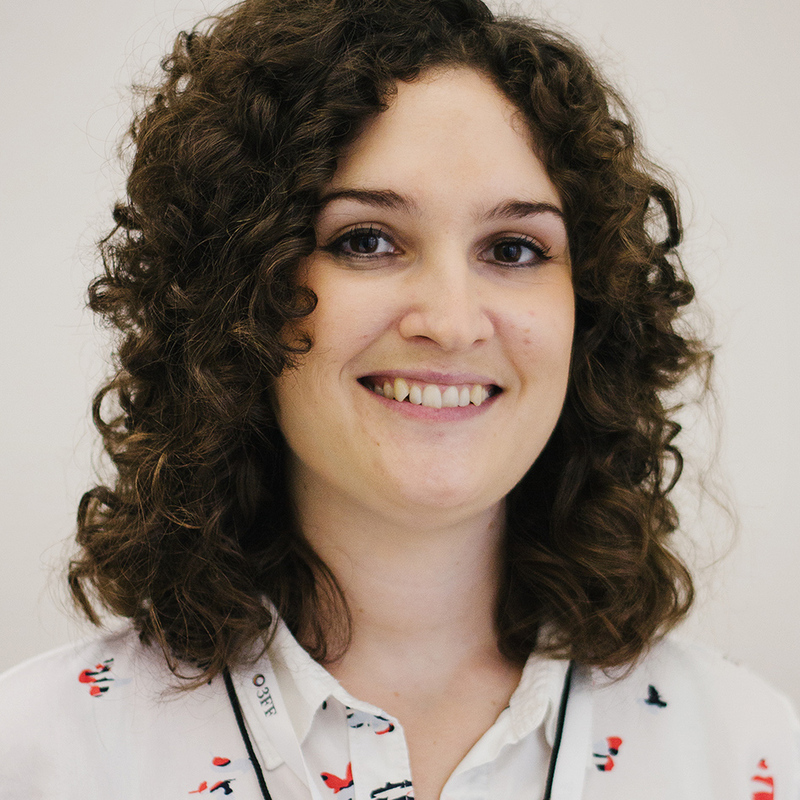 Katy then developed a career in digital media, creating creative education online resources for schools as well digital campaigns for some of the UK’s best loved brands.